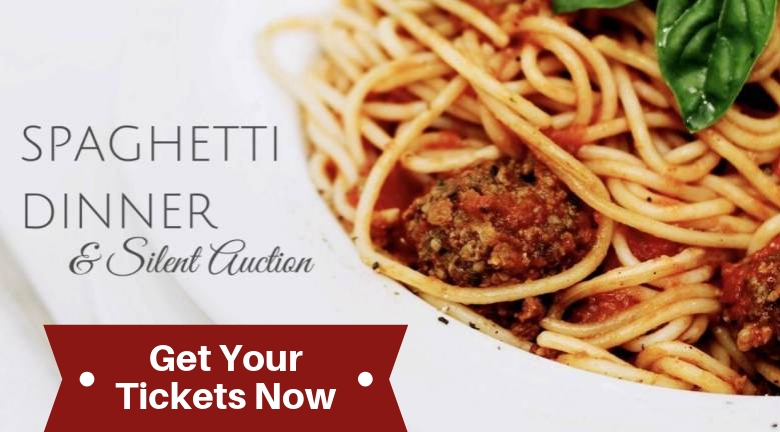 Get your tickets now for our Annual Spaghetti Dinner & Silent Auction. 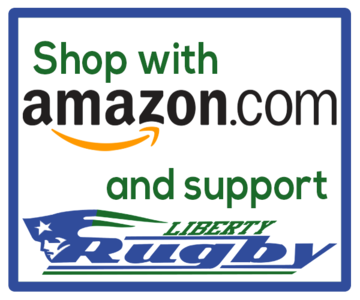 Our annual Liberty Rugby Spaghetti Dinner & Silent Auction is fast approaching. 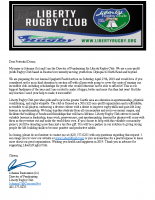 We wanted to get the date out to everyone and ask that you look for or supply donations that can be auctioned off. 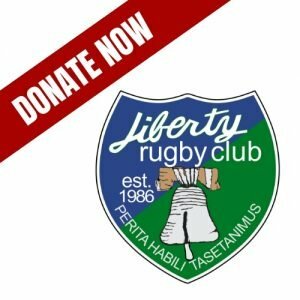 The money raised from these events help pay for fields, refs and vehicle maintenance on the van that is used to shuttle players. 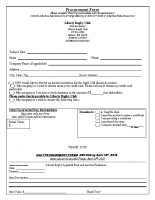 Includes: Reserved table for 8 (dinner/drinks), Table top placard with your company logo or family name, logo/family name on slideshow playing during auction, recognition by MC during announcements. 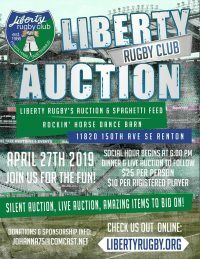 Includes: Reserved table for 8 (dinner/drinks), Table top placard with your company logo or family name, logo/family name on slideshow playing during auction, recognition by MC during announcements, logo/ad on Liberty Rugby website along with link to your webpage & social media recognition! 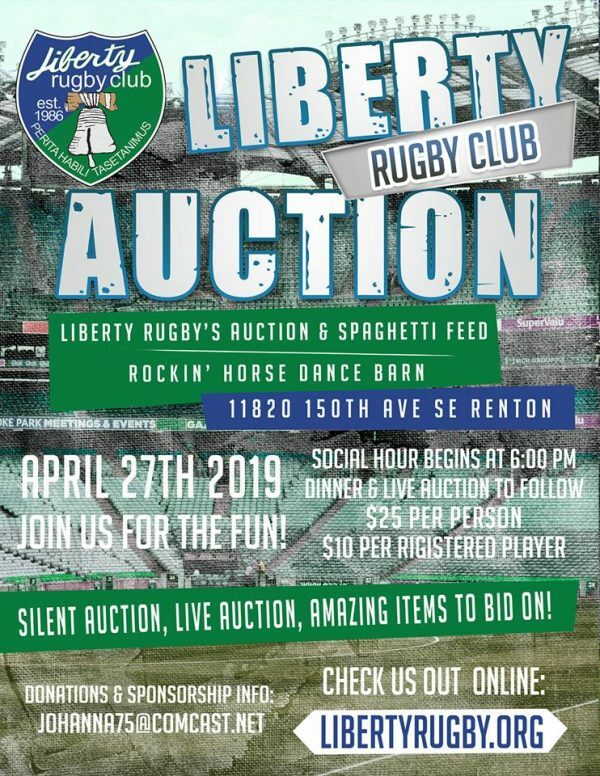 Includes: Reserved table for 8 (dinner/drinks), Table top placard with your company logo or family name, logo/family name on slideshow playing during auction, recognition by MC during announcements, logo/ad on Liberty Rugby website along with link to your webpage, social media recognition, opportunity for company or family rep to address event attendees during announcements AND 1st choice of AMAZING sweet treats at Dessert Dash table to share with your guests or take home (this is 2nd best part of choosing this level!!). NOTE: If more than 1 sponsorship is received at this level dessert dash choices are in order of reservation dates!! SO HURRY UP & reserve your table NOW! !